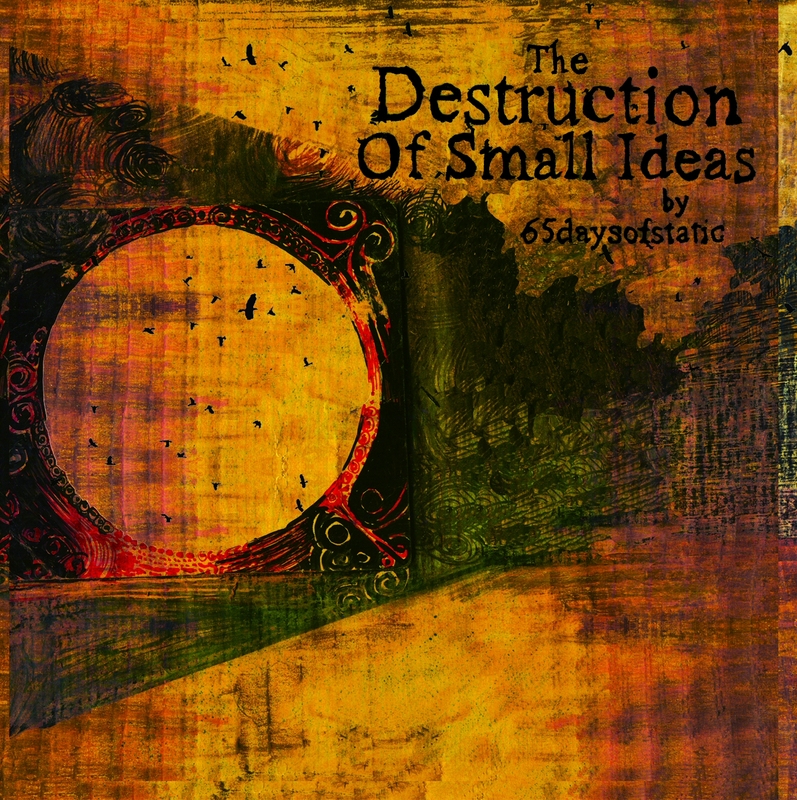 Third studio album by 65daysofstatic. 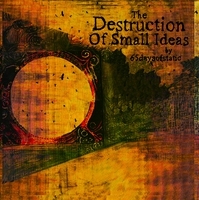 Released May 2007. An instant download link wil be sent by email.